Ever since I switched to Microsoft Windows Vista from Windows XP I have been running into problems with my custom monitor profile. 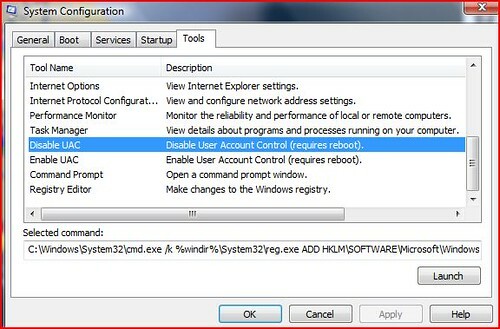 No matter what I did Windows Vista was switching back to the default profile every time UAC was invoked. 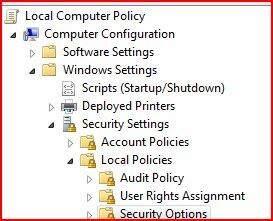 Changing this policy will disable the blank out that happens before the regular UAC prompt and Windows Vista will not reset to the default profile losing the custom ICC profile you configured. What I wasn’t able to fix yet is how to fix that problem after restoring from hibernate or sleep so if you know how to do it drop me a line. nVidia might be crashing your Adobe Lightroom ! Like everyone who reads ADIDAP I am into photography and I use Adobe Lightroom to edit my pictures. I was so excited when I first started working with Adobe Lightoom until I started experiencing regular crashes while using it. And when it crashes, it crashes really hard ! My CPU usage goes up to 50% even after I kill Lightroom’s process, so I end up forced to either logoff or restart my computer. BUT, I have discovered lately what has been causing these crashes. 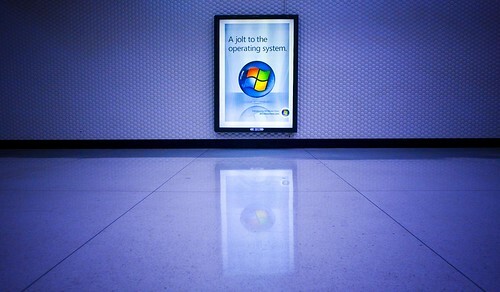 nView Desktop Manager! YES, that was it! Can you still call this retouching ? GIMP for windows” ((“GNU Image Manipulation Program”))”, a free alternative to Adobe Photoshop, joins the portable application family. Portable applications are programs that can run directly from your USB thumb drive or any other drive without any need for installation making them easy to carry around and use them on any computer. A couple of days ago Canon made available the new version of Digital Photo Professional but in this upgrade Canon also change their Picture Styles files making it impossible to use those with DPP 3.0 since Canon didn’t release DPP 3.0 compatible picture styles yet.